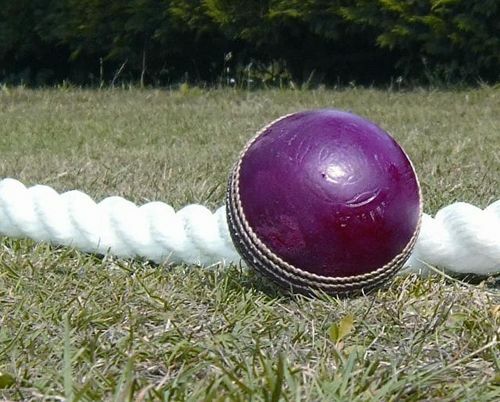 24mm white polypropylene cricket boundary rope used for cricket grounds. Length is 220 metres. Thanks again for a quality rope at the best price i could find. Our ground looks fantastic now. 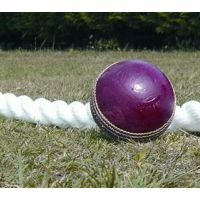 Just wanted to say a big thank you for our cricket boundary rope. Ground looks amazing now so thank you very much. Thank you for supplying our cricket boundary rope. You were by far the most cheapest company that we could find. We will certainly be using your company again in the future. Had ours for 3 years now and it is still in good order. Used every week; left out overnight and put away after the weekend. Makes the gound look proffesional. Thanks for a great product at an affordable price.